Settle back into the comfort of the glass-sided cabin and prepare for the most spectacular of ascents. 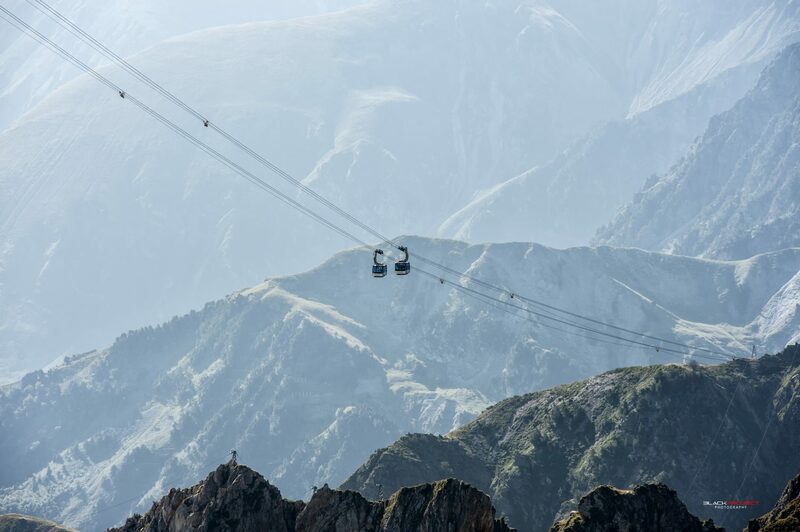 The Pic du Midi cable car – or rather cars, there are two of them – will take you more than 1000 metres up to an extraordinary site. 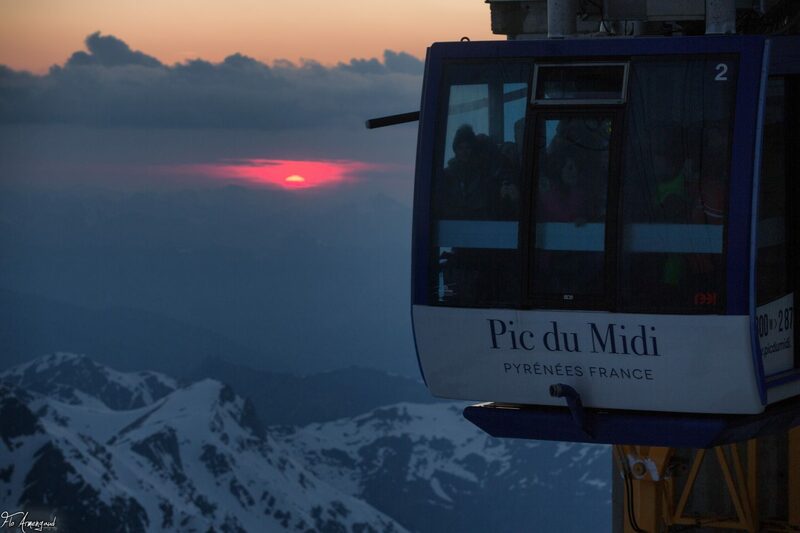 The Pic du Midi cable car takes you from the base station at La Mongie to an altitude of 2877 metres in fifteen minutes. This spectacular ascent takes place over two stages: at 2341 metres, at Pic du Taoulet, you change cabins. It’s for real now: you are suspended in the silence of the sky with the summit in your firing line like a giant fortress dominating the world around it. This enchanting journey will launch you into an extraordinary universe made up of history, science and sheer majesty. For a solemn moment, you are privileged to admire a breath-taking view imbued with light and with beauty. As the plains of the southwest stretch out into the distance, you have arrived. Given the weather conditions and the high altitude, proper protective clothing is a must. You are highly advised to make sure you have warm clothes, even during the summer months, sunglasses, and a high factor sun block. The inner ear of children under the age of three years old is not developed enough to withstand the change in pressure that comes with the speed of the ascent. 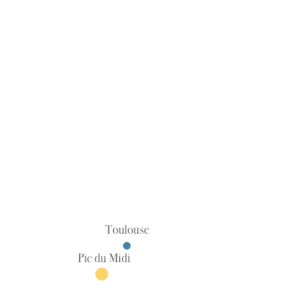 The 1077 metres between La Mongie and the Pic du Midi is actually covered in less than 15 minutes. From the age of three onwards, the ear reacts naturally allowing the child to carry out the ascent with no problem. The site may be closed down at any time for the safety of visitors, particularly when there are high winds or storms.